With so many issues in recent years on abuse from years past, Archbishop Kurtz identifies what they're doing to help the victims and make sure this doesn't happen again. In this edition of Face Me, Larry Bisig sits down with Archbishop Kurtz who’s been in office here in Louisville since 2007. They dive into many topics including the current state of the Archdiocese, politics, and why America’s youth are avoiding religion altogether. 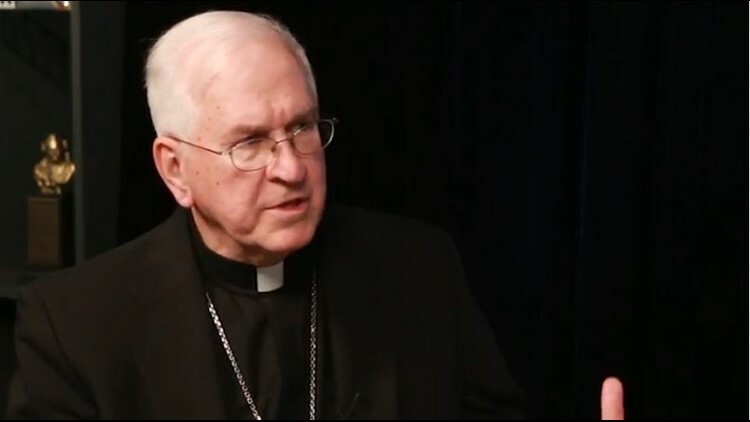 With so many issues in recent years on abuse from years past, Archbishop Kurtz identifies what they’re doing to help the victims and make sure this doesn't happen again. Growing up in a small town in Pennsylvania, Archbishop Kurtz discusses his childhood especially growing up in an immigrant household and how that shaped him into the man he is today. Archbishop Kurtz has been all over the world, and he briefly lets you in on a little bit of his life on this edition of Face Me with Larry Bisig!